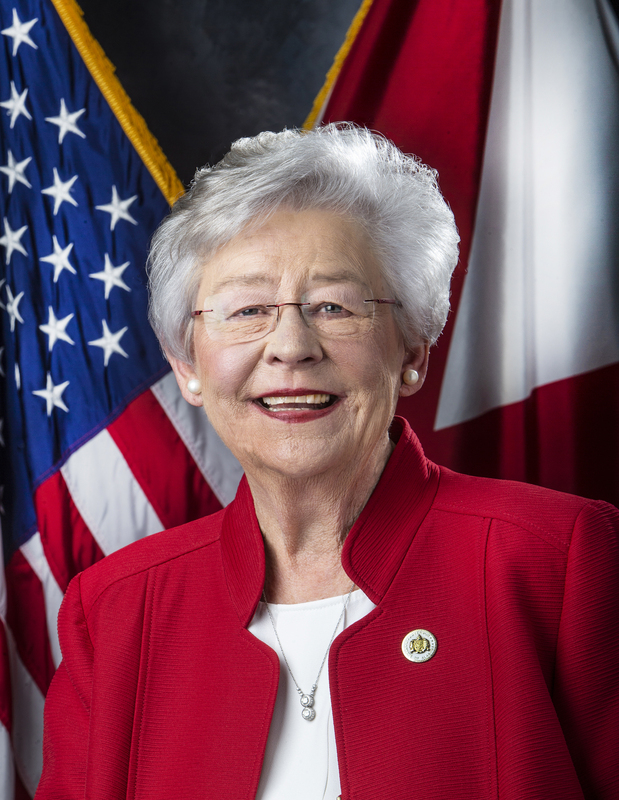 HUNTSVILLE — Governor Kay Ivey on Monday signed into law SB212, sponsored by Senator Arthur Orr and Representative Anthony Daniels, which creates the Alabama School of Cyber Technology and Engineering in Huntsville. She also signed HB175, the state’s Education Budget. “I am grateful for Governor Ivey’s vision in recognizing the value of such a new institution,” Sen. Orr said. “I see the school as a real magnet for gifted students not only from all over the state, but also from across the country who may want to relocate here to be able to access such a world class, cutting-edge education in the fields of cyber and engineering. The graduates of the school will be long term contributors to this state’s growth in these emerging areas.” “Today is an important day for Huntsville, our state and, most importantly, our young people. In addition to continuing to grow our reputation as an emerging hub in the tech and cybersecurity industry, this school will provide our students the opportunity to become the next generation of innovators by giving them a jump-start on careers in technology, engineering, and protecting our nation’s cyberinfrastructure,” Rep. Daniels said. 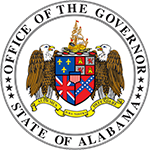 Governor Ivey also signed HB175, the Education Budget, with bill sponsors Representative Bill Poole and Senator Arthur Orr, among others, on hand. The 2019 budget provides a historic level of funding for all aspects of the state’s education system. 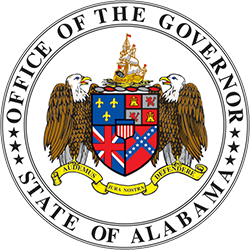 Governor Ivey has made clear her intentions to improve the quality of Alabama’s education system from the earliest age through the workforce. With the enactment of HB175, the state will be moving toward continued progress and improvement in education.